With over 30 years of experience, architects love working with us. Our on-time/on budget is unsurpassed and so is our communication with all other contractors on every job. 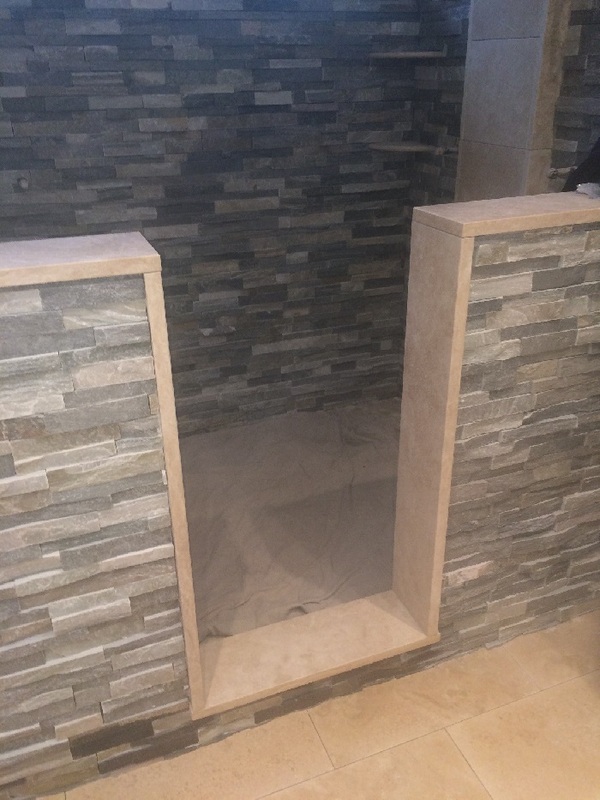 Custom Tile and Stone will never be the bottleneck slowing down any project. 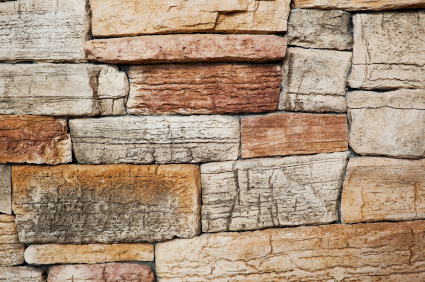 We can help you find the unique stone which sets your property apart. Our team of expert installers deliver quality ON TIME all the time. 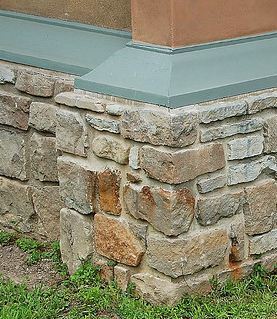 Exterior stonework can be both functional and beautiful. It can provide both a classic look and a modern look. 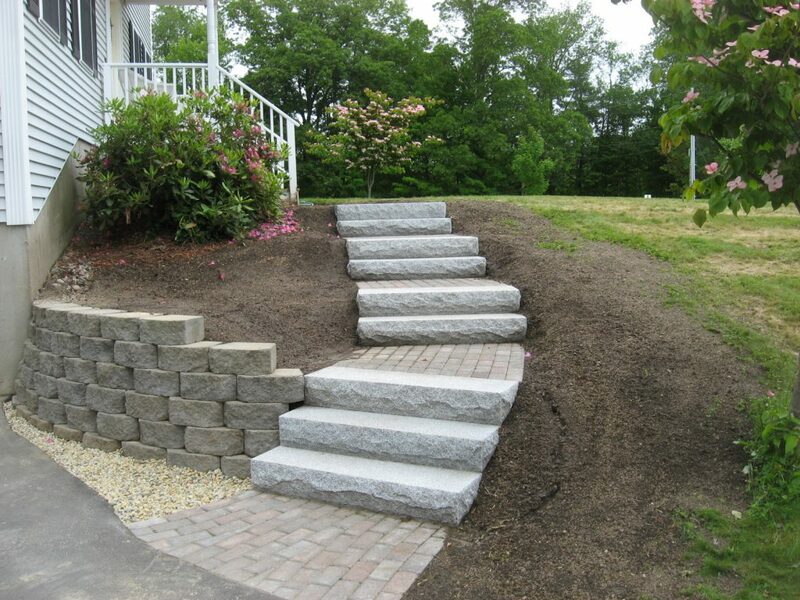 Enhance the landscape while adding functionality to your yard or pool areas. 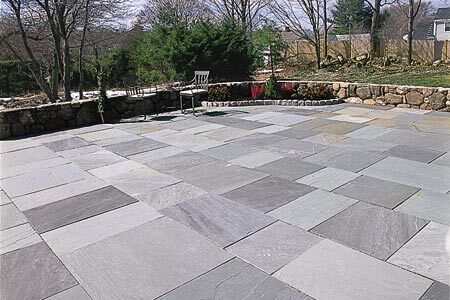 Outdoor living moves to the next level enhanced by architectural stone.